With a message that focuses on building Gospel-centered lives, CrossRoad Baptist Church (http://cbcames.org/) has a wide range of programs tailored to various groups within the congregation—all designed with the aim of helping everyone relate to its teachings. 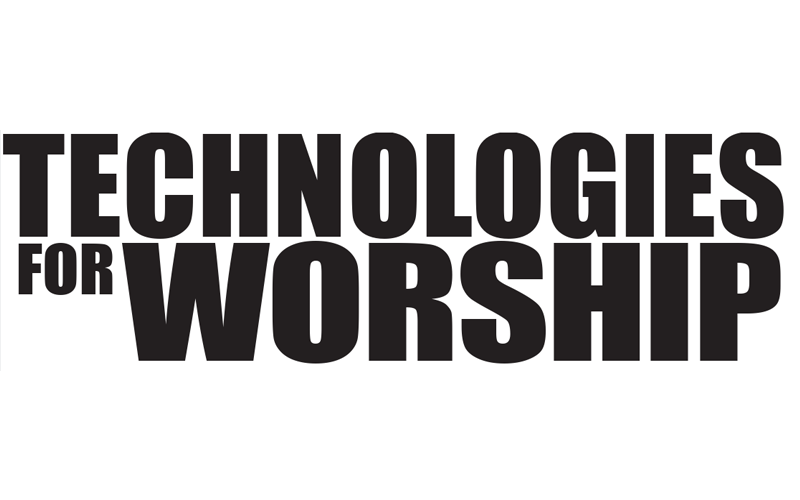 To ensure the best possible sound quality for their programs, church officials recently elected to upgrade their sound reinforcement system. 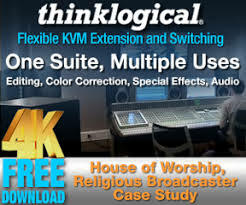 After careful consideration, this led to the deployment of loudspeakers from the WorxAudio catalog offered by PreSonus® Audio Electronics of Baton Rouge, LA. 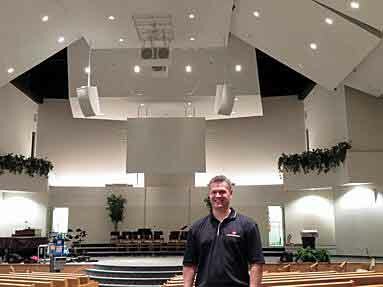 Communication Innovators of Pleasant Hill, IA, a design / build firm specializing in audio, video, lighting, and acoustics for the church and commercial markets, was contracted to design and install the new sound reinforcement equipment at CrossRoad Baptist Church. Eric Bishop, CTS – AVL Engineer with Communication Innovators, is directly involved in the design and programming aspects for the company’s sound, video, lighting, acoustics, and control systems. 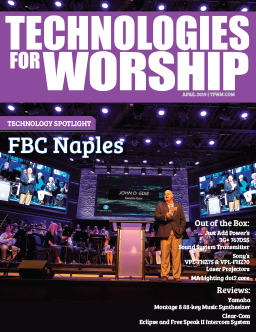 He discussed the challenges of the CrossRoad Baptist Church project and his reasons for installing a combination of PreSonus WorxAudio X5i and V5Mi line array systems, along with the company’s TL118SS and TL218SS Super Subs as well as a Wave Series W-12Ai loudspeaker. To address these requirements, the Communication Innovators installation team flew two PreSonus WorxAudio X5i compact all-in-one line array enclosures (for the left – right mains) 9.5 feet off center using schedule 40 pipe attached to the structure. These two enclosures were angled approximately 30 degrees out and 10 degrees down with the bottom trim at a height of 19 feet above the stage. Low frequency support is accomplished with one TL118SS Super Sub and one TL218SS Super Sub. These are flown above center stage in a Hybrid End-Fire array to create a cardioid effect and spaced 5 feet between grills. The rear single 18 sub (TL118SS) is time aligned to be slightly out of phase compared to the front dual 18 sub (TL218SS) to create a cancelling effect above the stage. Both sub bass enclosures are attached to the structure with steel and wire rope. Augmenting this setup is a single PreSonus WorxAudio V5Mi, which serves as a center positioned downfill enclosure. The V5Mi is aimed to fill in the center front rows where the left and right X5i enclosures drop off. The V5Mi is attached to the structure via Schedule 40 pipe and the cathedral mount. Additionally, there is a single Wave Series W-12Ai loudspeaker that is used for delay purposes. This enclosure is attached to the structure via wire rope and steel and is aimed at the sound booth on the 2nd level. All loudspeakers are passive in design and are powered by Ashly amplifiers with Dante network cards. Loudspeaker management is handled by a BSS BLU-50 4 x 4 signal processor with BLU Link, a low latency, fault tolerant digital audio bus of 48 channels, which uses standard Category 5e cabling. To learn more about the services of Communication Innovators, visit the company’s website at http://www.gotoci.com/.